Local and regional governments have a long track record of working internationally for gender equality, with a particular focus on increasing the representation of locally elected women and promoting the participation of all women in local decision-making. Currently, fewer than 5% of the world’s mayors are women and women make up an average of just 20% local councillors worldwide. Acknowledged as the global voice of locally elected women by national agencies and the UN, the UCLG Standing Committee on Gender Equality monitors and promotes the participation of women at local level across the world. The Committee firmly believes that the participation of women in local decision-making is the foundation of global development. The Standing Committee works with locally elected women and grassroots organizations to build their capacities and increase women’s representation. The 2030 Agenda has opted to include both a stand-alone goal on gender (SDG 5) and to integrate a gender perspective into many of the 17 goals. 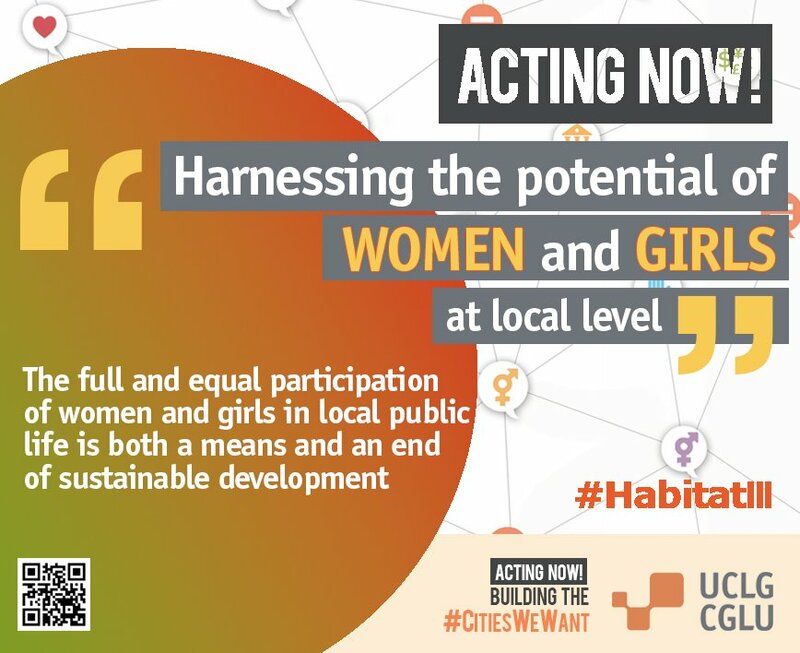 In October 2016, Habitat III will have to build on the commitment to gender-sensitive cities made in Istanbul in 1996, and focus on their effective implementation in a rapidly urbanizing world. 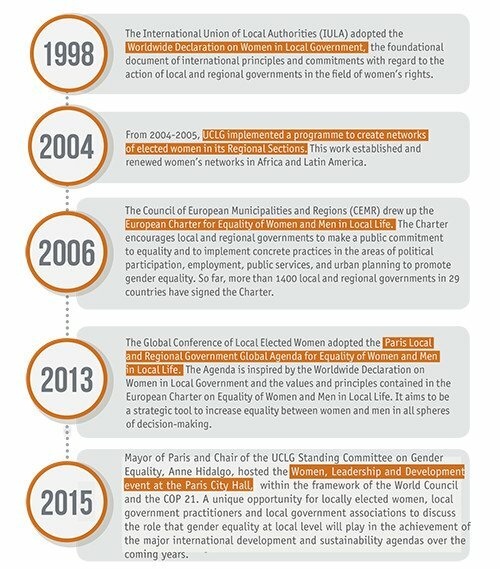 The UCLG Committee on Gender Equality advises the UCLG´s statutory bodies on the development of gender-related policies, position statements and programs, and monitors progress on the implementation of the Worldwide Declaration on Women in Local Government. 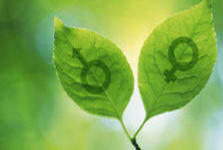 The Committee ensures that gender concerns and perspectives are included in all the aspects of UCLG work. It acts as a forum for the international exchange of information and experiences related to gender as well as the promotion of women in decision-making, particularly between elected representatives. 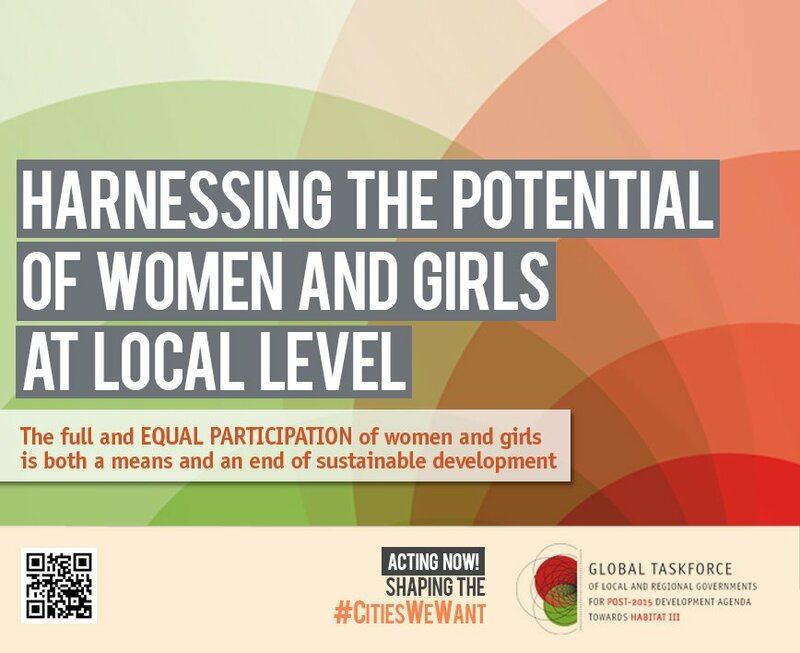 In February 2005 in New York, a UCLG Local Government Delegation of over 50 women mayors and local councilors participated in the ten-year global review of the United Nations Beijing Platform for Action, known as Beijing +10. A UCLG Declaration, based on inputs from members, was presented to governments by Janine Haddad. Points 8, 11, 31, 45, 125, 146, 229 refer to Gender Equality in the Rio Outcome Document. The World Organisation of United Cities and Local Governments approved during its World Council in Florence in 2011 the creation of a Standing Committee on Gender Equality. The Standing Committee is currently chaired by Anne Hidalgo, 1st Deputy Mayor of Paris. The Standing Committee is deeply convinced that gender equality is a fundamental right and an essential value. Not only are these rights to be firmly recognized by law, but they must be applied in aspects of every daily life: political, economic, social and cultural. This equality is essential for the existence of democracy. The commitment of political officials is crucial in order to implement gender equality. In view of this, promoting decision-making by women is one of the Millennium Development Goals, an issue to which UCLG is wholly committed. - Safer cities for women. This Conference, entitled “Gender Equality, a Priority for Global Development” aim at proposing ideas for reflection and a roadmap to ensure that the participation of women in decision making in all fields (politics, economy, financial and human development) becomes a priority to the Global Agenda Post-2015.